Located on the beachfront of the Viti Levu Island, Outrigger Fiji Beach Resort features 24-hour room service, modern air-conditioned rooms, award-winning restaurants, complimentary Kids Club, and magnificent tropical pool. Other facilities available include a 24-hour fitness centre, traditional Fijian bures, golf training facility, and Bebe Spa with private open-air balconies that offer breath-taking ocean views. The hotel offers several activities for the entire family, which include snorkelling, kayaking, a traditional Fijian fire walking show, or the cultural Fijian kava ceremony. When you get to this luxury hotel, you’re embraced with a gracious Bula welcome and pampered with Meimei nannies and signature Talai butlers. 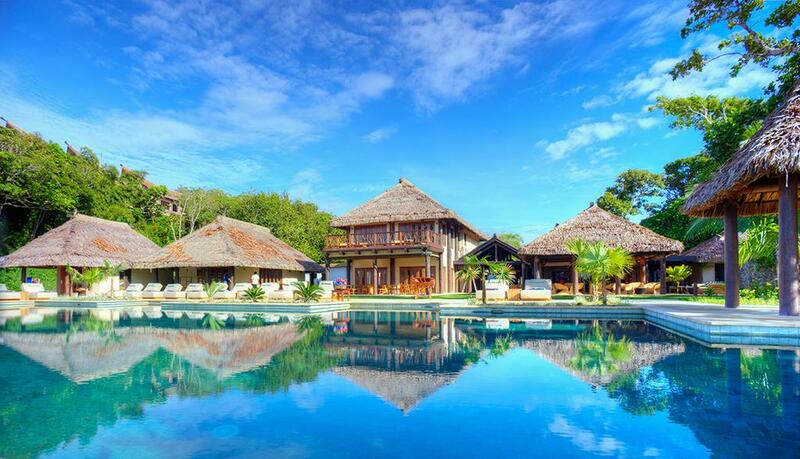 Located amongst the green hills of Malolo Island, Likuliku Lagoon Resort offers the perfect tranquil, luxurious island escape. Enjoy the white-sandy beaches, the scent of tropical flowers, clear turquoise water, not to mention unique and stylish over-water bures and scenic beachfront bungalows that will make you never want to leave your room. 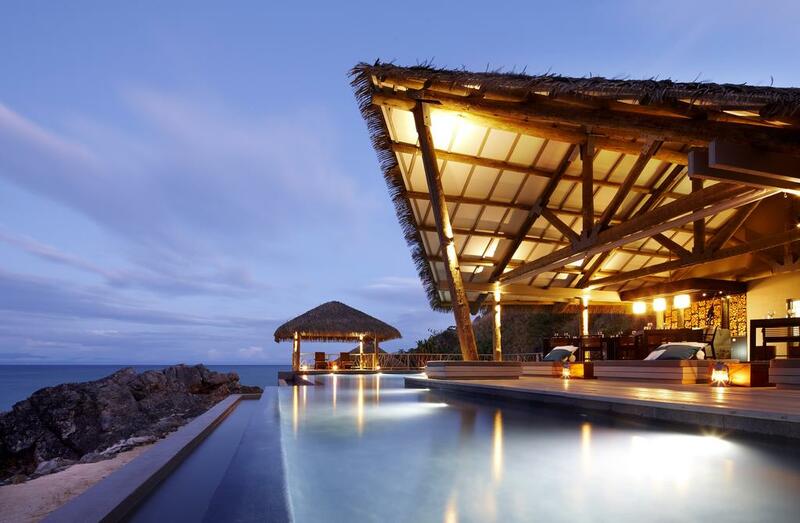 The resort emulates the traditional Fijian villages giving it an authentic charm. It also houses a wireless network, a modern luxury spa, creative cuisine of Fijiana Restaurant, stylish furnishings, and a freshwater pool that offers spectacular views of the lagoon. 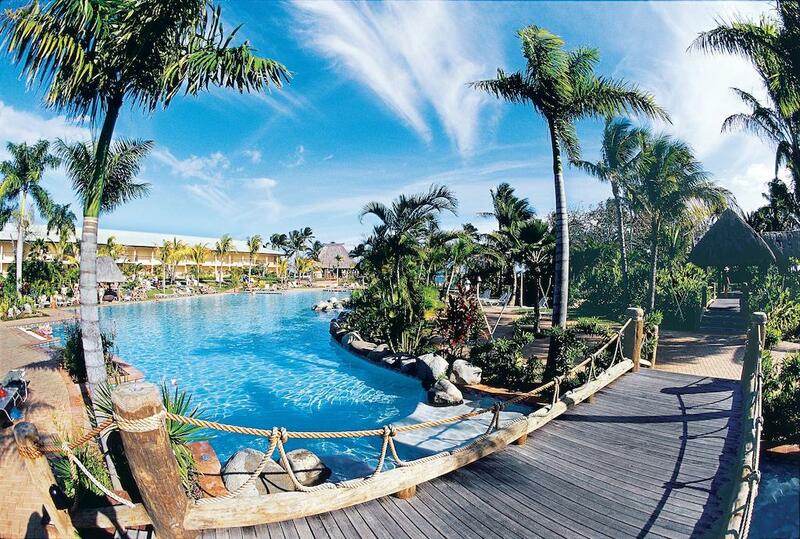 You will be welcomed with the warmth of the Fijian people. Located in the Pacific Harbour, Nanuku Auberge Resort gives you contemporary luxury with a bit of traditional Fijian feel. This resort has an all-inclusive tariff that consists of breakfast, lunch, and dinner provided at the Club House daily. The resort offers expansive beachfront residences with villas, and elegantly designed luxurious suites that are spacious and have sleek bathrooms. Also, most have private pools. The resort is full of fun activities like water sports, cultural excursions, and daily yoga. Get a personal butler and a nanny to help you around, and don’t forget to relax in spa treatments at the Lomana Spa and Wellness Centre. 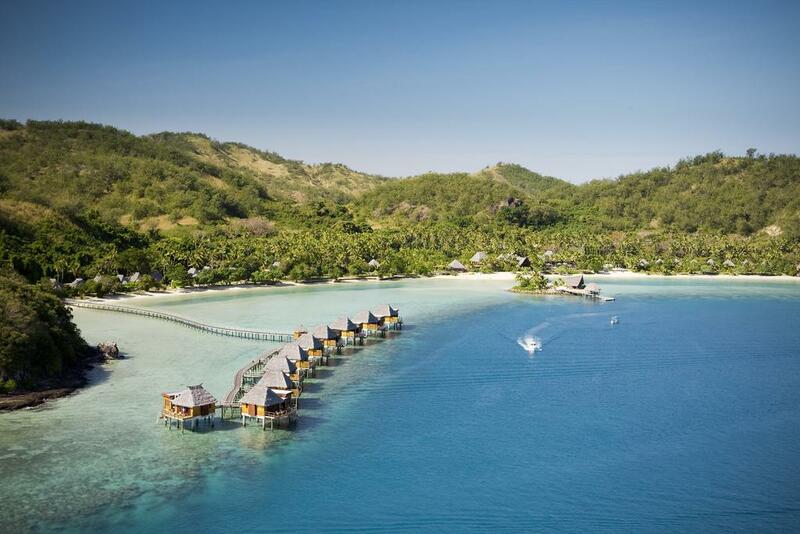 Adults looking for a private-island gateway can now enjoy an all-inclusive luxury resort at the Royal Davui Island Resort. It’s ideal for romantic retreats for honeymooners and couples to relax in complete serenity. The resort offers breath-taking scenery with superb views of the surrounding reefs, neighbouring islands, dazzlingly-white beach, tropical canopy, and an uninterrupted azure-blue horizon. The Island Pool Villas come with heated plunge pools, free Wi-Fi, sundecks, whirlpool tubs, and glass-fronted bedrooms. Water sports, spa treatments, and cooking classes are also included, not to mention, availability of perfectly-prepared local seafood served at many private dining decks. Sail on a catamaran and watch dolphins and turtles below. 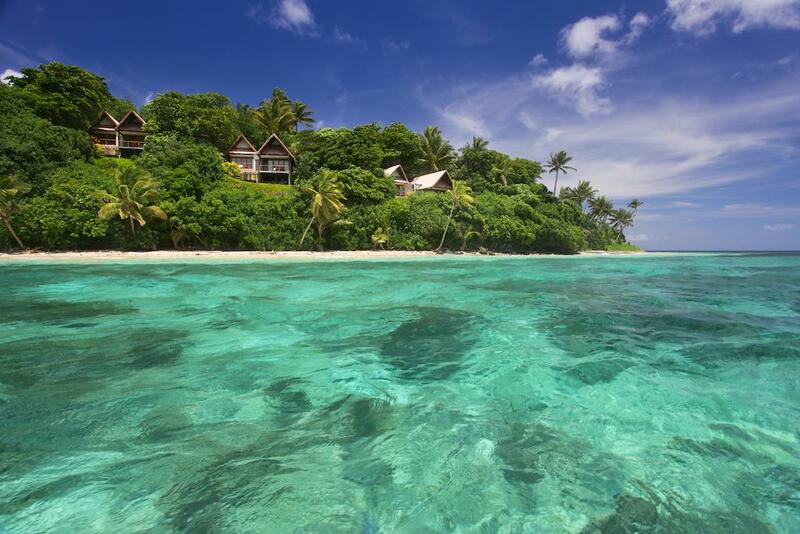 Go swimming with jewel-coloured fish, snorkelling or diving through the crystal clear waters. Located in the Mamanuca Islands, Tadrai Island Resort is an adult-only hotel that often attracts couples and honeymooners looking for a quiet, personalized stay. The villas offer private plunge pools, terraces with stunning ocean vistas, open-air showers, Wi-Fi, flat-screen TVs, iPads, and minibars. Be part of amazing activities such as spa treatments, hiking, sailing, fishing, water sports, kayaking, snorkelling, islands excursions, or simply chill on the beach. The resort serves Pacific Rim cuisine and also offers in-room dining and massage.